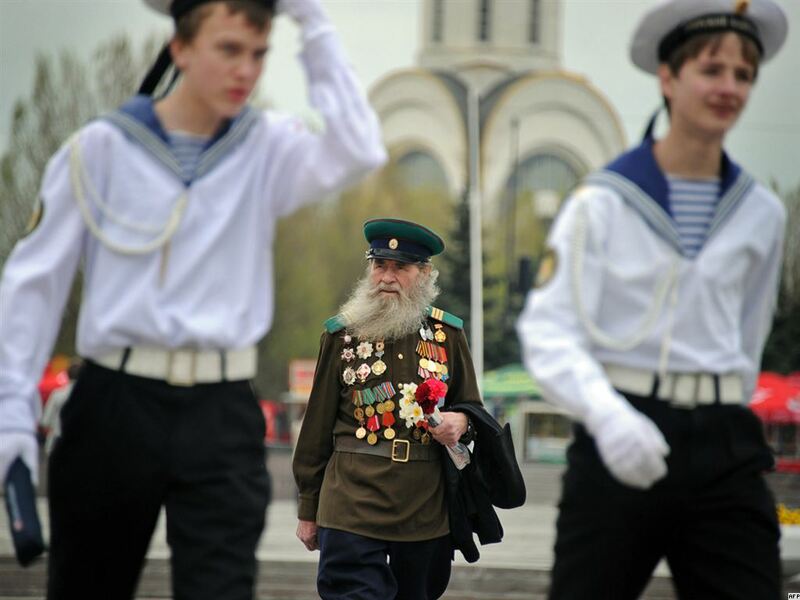 A World War II Veteran and Two Young Cadets Prepare in Moscow for the Victory Day Parade. (Photo: RFE/RL). The 9th of May marks Victory Day for the former Soviet Union. And when it comes to parades and symbols of wartime dominance, a state newspaper proves its value. Ria Novosti, an official Kremlin news agency, covered this patriotic Monday in Red Square with a high-quality photo-essay and a powerfully emotive video clip (in Russian). Please enjoy! Now on to the focus of this week’s blog entry. Roger Gastman featured in the New York Times Magazine. 11 March 2011. In the United States, graffiti artists splatter city walls with one goal in mind: to achieve fame. At least this is the understanding that D.C. native Roger Gastman, a so-called expert on the history of graffiti in the United States, imparted unto a small crowd which gathered this past February at the Corcoran Gallery of Art in downtown Washington, D.C.
With a relaxed composure, Gastman spoke about his latest publication “A History of American Graffiti”, about his Academy Award-nominated documentary “Exit Through the Gift Shop”, and about his nuanced relationships with now-infamous graffiti artists, such as the enigmatic, British Banksy and fellow-D.C.-native Shepard Fairey. Gastman began his lecture by showing an image of a black neighborhood in Washington D.C. during the civil rights movement. He explained that graffiti in America began as a way to delineate the black-owned businesses from the white-owned businesses amidst chaos and destruction. The black-owned businesses, as Gastman illustrated through original photographs, would paint “Soul Brotha” on their district storefront in an effort to deter angry mobs from damaging their private property. Lawless riots appear less frequently in today’s age; as a nation, we hope that we have progressed beyond the use of graffiti as a tool for directing hateful acts of violence. 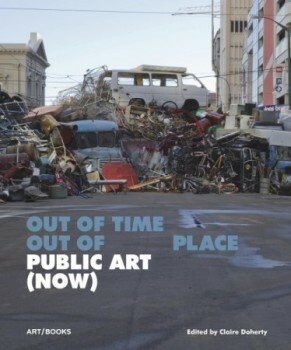 Where does that leave graffiti and street art in our contemporary understanding of it? Recall Gastman’s claim that the art of expressing oneself on walls with stencils and paints stems solely from a desire to be acknowledged. As local artists, such as Washington D.C.’s Cool Disco Dan or Detroit’s Ronald Scherz (think: the green turtle of the Cass Corridor), achieve fame and mass notoriety via public interest and media attention, we have to wonder if Gastman is right. One audience member at the lecture asked if an aesthetically-pleasing image boosted an artist’s reputation in the graffiti world. No, Gastman replied without hesitation, it’s all about the frequency of your tag. The more your name is written across the city, the more famous you become. Quantity is the only goal. His is an interesting perspective to ponder in contrast with the case studies that I am focusing on in my research. If American graffiti artists, in an open society such as ours, are focused on dominating an enclave with their pen and not their message, then does a more contained and censored society breed more topical, and arguably more important, graffiti? 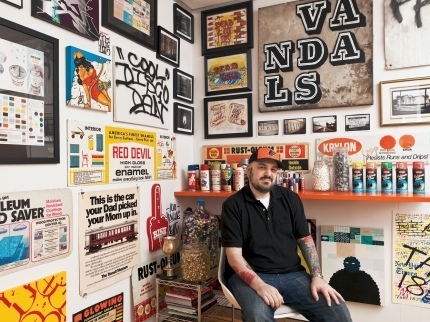 Roger Gastman’s work was featured in the New York Times Magazine and in Banksy’s Academy Award nominated documentary “Exit Through the Giftshop.” He is currently a co-curator for the MOCA “Art in the Streets” exhibition. A History of American GraffitiArt for Art's SakeBanksyCool Disco DanCorcoran Gallery of ArtDetroitExit Through the Gift ShopLos AngelesMay 9MOCA Art in the StreetsMoscowNew York Times MagazineQuantity Over AestheticsRiot GraffitiRoger GastmanRonald ScherzRussiaShepard FaireySoul BrothaVictory DayWashington D.C.